I have conspired. I have killed people in cold blood. And, I've been able to sleep with a clear conscience after the crime. The difference is, I didn't kill innocent people. And, that's why I can live with what I've done. This book for me was quite unexpected in that how I thought the book would play out, was soooo not what happened. It is a quite quick read, and I easily read it in a few hours but loved every minute of it. 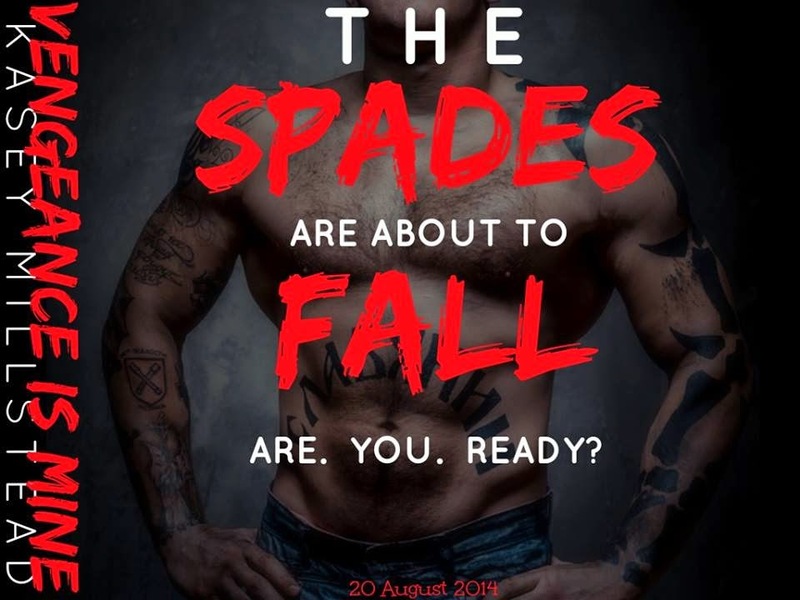 After Alecia's parents are murdered, she finds information that claims that there is more to it that meets the eye, and that the Spades MC club may have played a big part in their deaths. From this information, Alecia has only one intention. 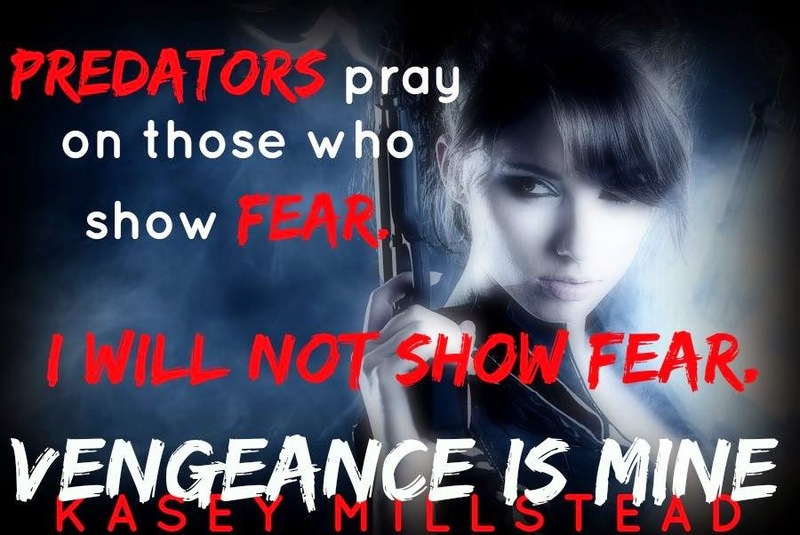 Vengeance for her parents deaths. 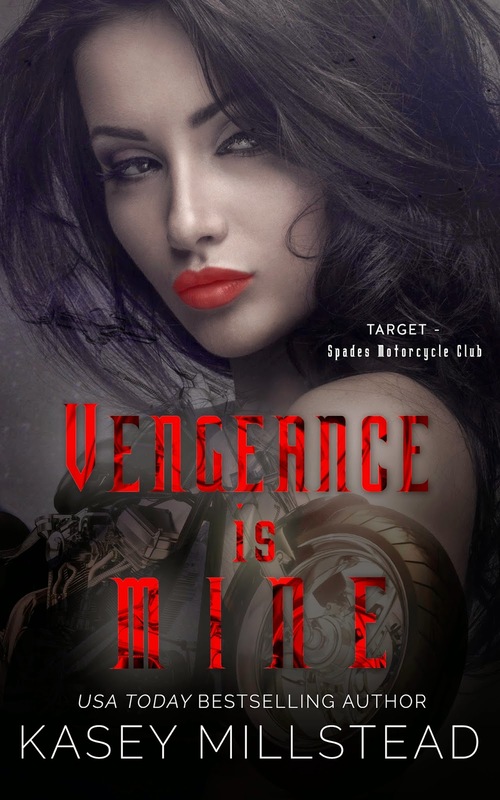 Over the next few years, Alecia becomes Ella and after working her way into Spades MC club she plots her revenge. The 'Praying Mantis' part didn't come into effect until quite late in the book which I think is what surprised me, as I guessed it would be from the beginning. Instead we got the see the slow buildup and underlying foundations of Alecia's plan and her thoughts throughout this which I found turned out to give a better story, in my opinion. 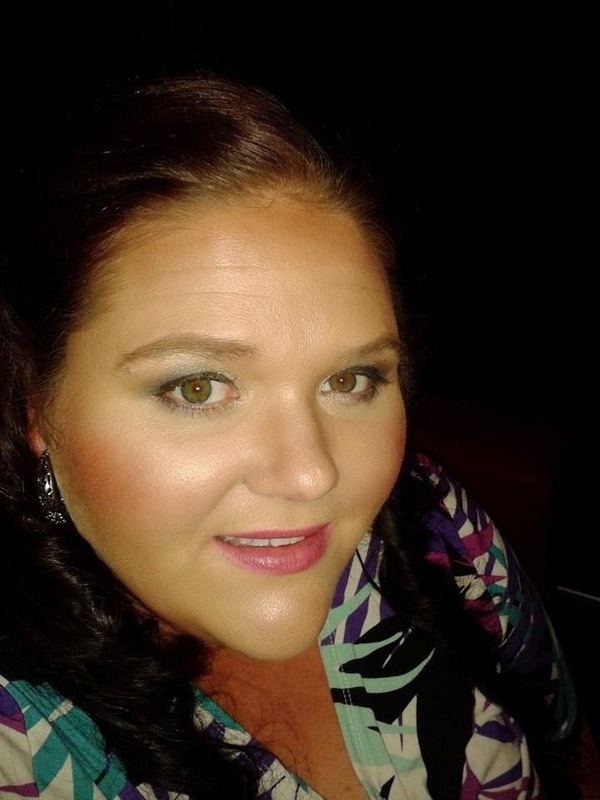 We got to really connect with Alecia and totally understand how she works. I thoroughly enjoyed this book and the constant guessing of who her informant could be and watching the plot simmer and then finally erupt in one heck of a finale was so good! 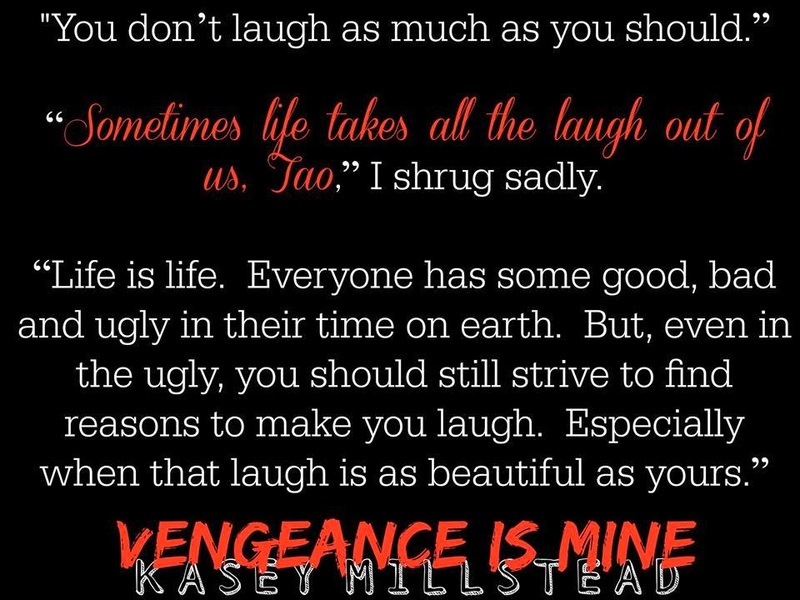 No matter the length or type of story, Kasey has the ability to get me completely hooked, guessing every minute and just drawn into the story until the very last page. It was intense! There was a 'romance' in the works and I was actually surprised by how much I liked Taser. At first I wasn't to keen but he actually really grew on me and I was rooting for him and Alecia. But when he's in the MC group that killed her parents, will he succumb to the claws of the Praying Mantis too? I would recommend this book and any others of Kasey's as you are sure to be in for a great read. Cant wait to see what she has up her sleeve next!